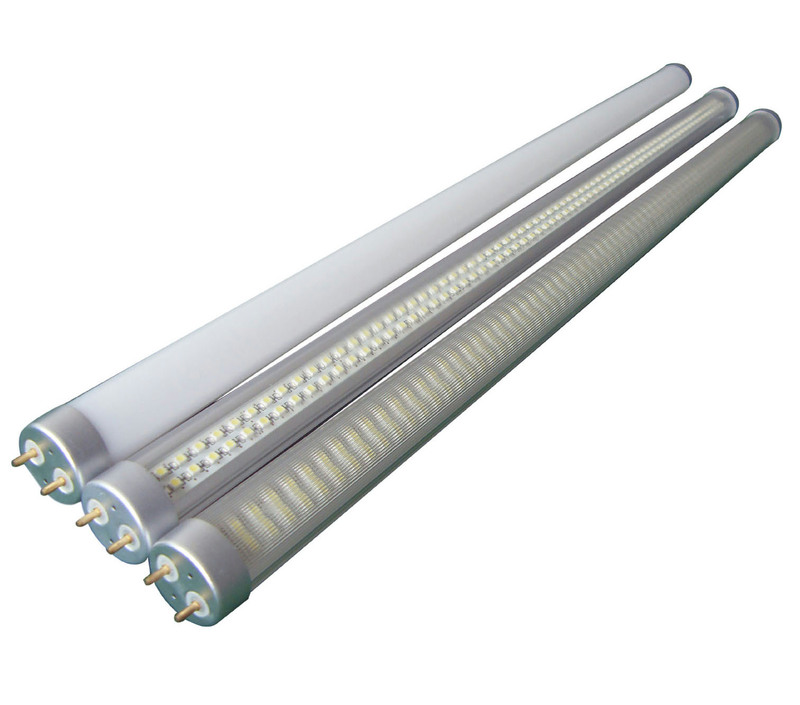 This T8 is designed to replace traditional tube directly, without any change of wiring. You can simply take out the old tube and install our tube, and it is done. It can work with both magnetic and electronic ballast. The tube using isolated driver, one end is touchable when the other end is powered, very safe.